Hawks Infotech, we frame an effective social media marketing strategy by using the different social media networks like Facebook, Linked-in, Instagram, SnapChat, Twitter, Pinterest, Google Plus etc. The ultimate purpose is to engage the audience and this is easily accomplished through social media marketing and that is why it is necessary to have one strong marketing plan for your business. Thus there is lots to do as a part of social media marketing. Our professionals have been dealing with social media marketing since a long time and know how things need to be moved. That is why they are able to plan out the things keeping in mind the needs of your business. Accordingly the results are also excellent as every effort is made to reach the target. If you too feel that social media can bring a revolution in your business, the best is to get in touch with the team of Hawks Infotech. As they are knowledgeable and experienced, you are bound to get new and creative ideas that work for your business. 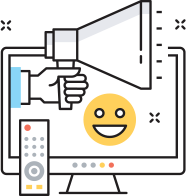 Such approaches will certainly mark an impression on your customers thereby luring them to such an extent that they show interest in your services. Contact the Hawks Infotech team for complete assistance, help and queries. 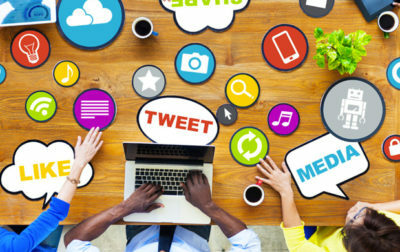 Today social media marketing has emerged as one of the exceptional solutions for any digital marketing campaigns. 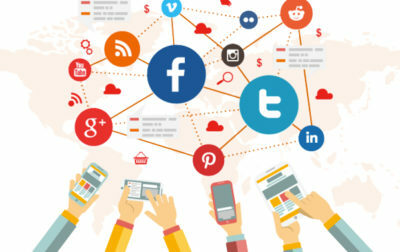 Gone are the days when businesses were dependent on the traditional approaches but in the present social media networks have made a big influence on the business. Reaching out to millions of people has been easy and promotion has come a long way. With the help of the different social media networks, one can easily create a sales funnel that works for them. Social media marketing is all about getting the trust of the people and creating a long lasting impression on them.